How Much Do Dental Implants Cost Compared to Denture Expenditures? You’ll lose all of your baby teeth between the ages of 5 and 10, on average, with your adult teeth coming in for their permanent residency. If you ever lose an adult tooth to an accident or poor hygiene, no other tooth will grow into place. In today’s dentistry world, you have two options as tooth replacements. Dental implants and dentures are relatively common today, but you may not be aware of their differences and costs. Learn about each tooth replacement so that you can make an educated decision at your next appointment. Replacing one tooth can cost around $3,000, reports Bankrate. Although this cost factor may seem high, you should understand the reasons behind it. Implants are permanent fixtures in your mouth. Dentists drill a hole into your jaw where the missing tooth was located. The implant has a post that’s fixed into this drilled opening. A synthetic tooth tops the post so that your smile looks natural once again. You might consider dentures as a viable alternative to an implant, especially if you have multiple teeth to replace. Expect to pay about $2,500 for dentures that fill the entire mouth. This cost may seem more attractive to you, but be aware that dentures only last several years. You’ll pay the same amount for a brand-new set down the line. Implants, in contrast, will rarely fail. 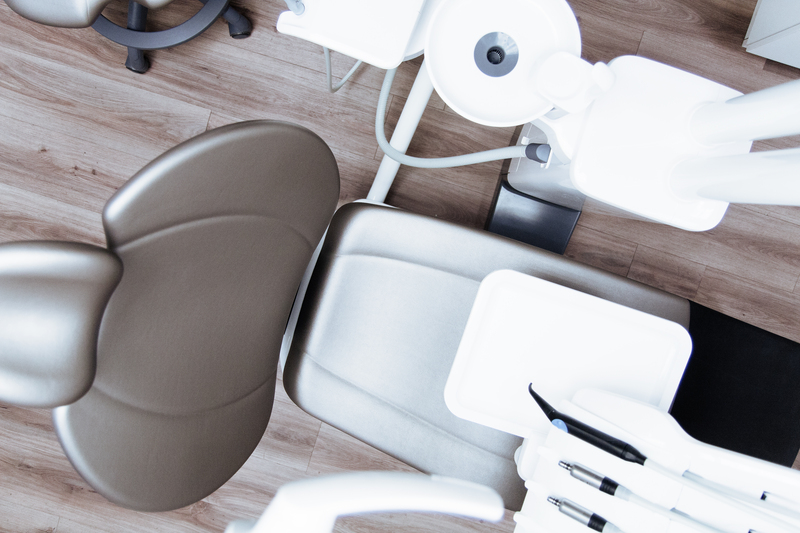 Dental insurance covers a host of different procedures, from cleanings to extractions. It’s a reality, however, that many plans don’t include implants. Professionals, like those at Cambridge City Dental, know that certain carriers perceive implants as a cosmetic feature rather than a medical necessity. Dentures are normally covered by these plans, which makes the decision easier for some patients. Weigh your options before you pick between these two choices. Paying for some charges out of pocket may be a better decision than letting the insurance dictate the terms. Some dental offices offer their own financing plans so that you can afford the treatment. Other choices in the marketplace might also include discount plans and health-savings accounts. Be aware of your options by asking the dental administrators and your insurance company. Cutting costs at any level will help you gain a better smile tomorrow. To avoid any other tooth loss, brush and floss your teeth each day. Visit your dentist twice a year for professional cleanings too. With attention to your smile, tooth loss is a rare occurrence. You’ll have a winning grin as you grow older.